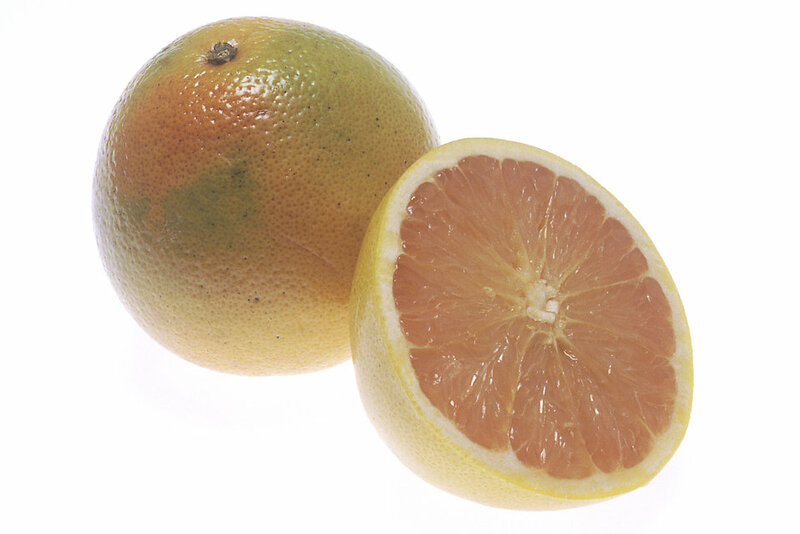 Maybe I am late to the party of information about Grapefruit, but I am now convinced that I should have a grapefruit everyday for breakfast in some form of a snack everyday, or at least it should be consumed every week. And as much as I dislike the taste of a grapefruit, the benefits of grapefruit totally outweigh my tastebuds' wants and I will be training my brain to love grapefruit from now on. Listen to todays podcast and you will hear as to why I say that and I challenge you to not want to do the same!